Junk in the Trunk and Secrets! or things I’ve not blogged about. 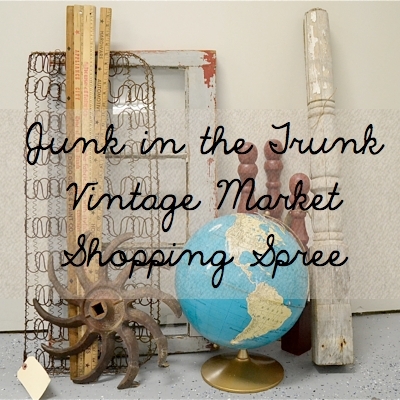 I love junk, that’s not a secret! 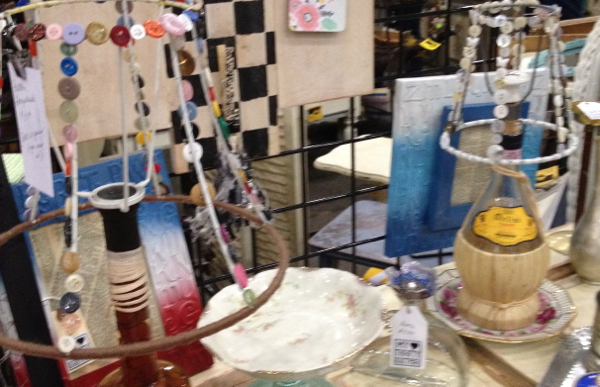 I gathered a group of friends and went junkin at Junk in the Trunk 2. Two because we also went in the spring. 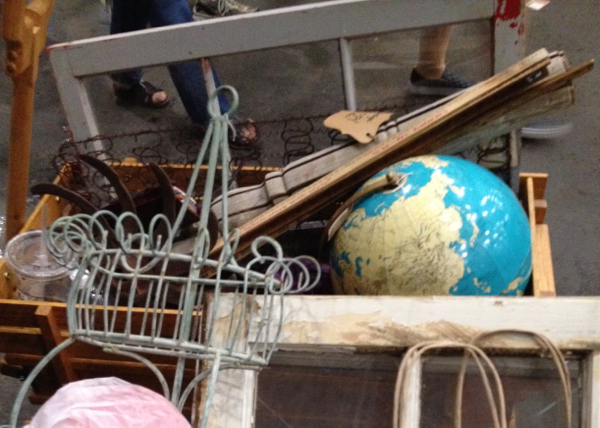 You can see the photos from our first Junk in the Trunk. …next week, or the week after…wait that’s Thanksgiving! Secretly I’ve always wanted to play the piano. This turquoise beauty was at the Junk in the Trunk Vintage Market in Scottsdale on Saturday. 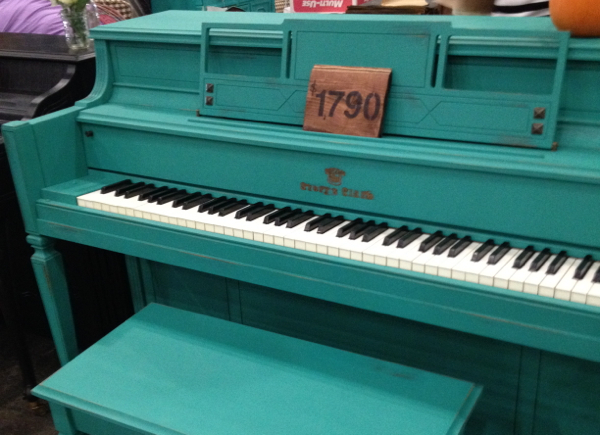 The Vintage Piano Shop rebuilds old pianos and paints them in amazing vintage colors. I love being inspired. 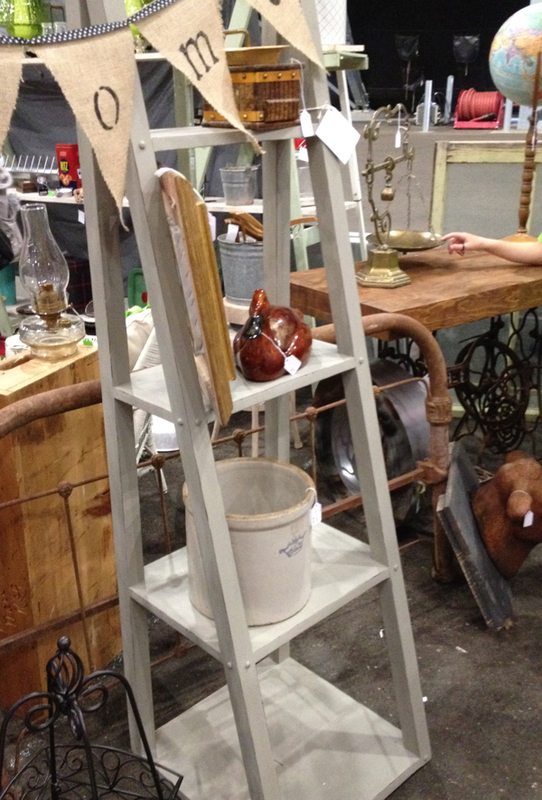 Not a secret, but this shelf will inspire something to make for a corner in our living room. Here’s my ugly secret. In a lonely corner of our living sat one of those ugly fake trees in a wicker basket until 6 months ago. You know the dusty plastic tree that you can see the fake branches glued into the top of the trunk from across the room. Have you every plopped something in a corner just to fill it and then you become blind to it? Here I am blogging about our lovely cabin and all the projects I love to share with my readers, and all the while there was a dusty plastic tree in the corner. The tree has been donated to the thrift shop. An inspiring shelf like the one above would be better. Don’t you think? My secret wish is to get the old canning jar of my grandma’s buttons. I love buttons, not really on shirts but on projects. These lamp shade frames covered with buttons caught my eye. Growing up there were many times I slept on a “pallet.” At least that’s what my family called a bed on the floor made with a few layers of blankets and quilts. 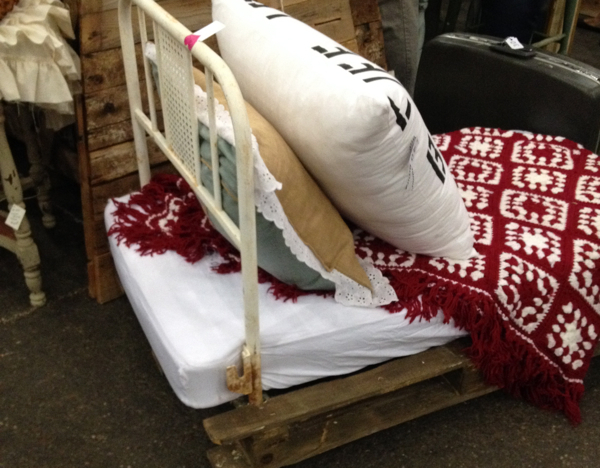 Isn’t this pallet bed the dreamiest? Would be cute for Homer! My brother plays bass in a couple of bands. He has played in band almost as long as he’s been walking! I love it that he always follows his dream. Good thing that turquoise piano didn’t come home with me. The dogs would howl! Here’s the junk haul. We brought along a couple of wagons that turned out to be a great idea. It was not a secret I had a blast! After junkin at Junk in the Trunk we stopped for more shopping at Hobby Lobby. My secret, not all projects turn out! In fact, I’m gathering projects that failed into a post. 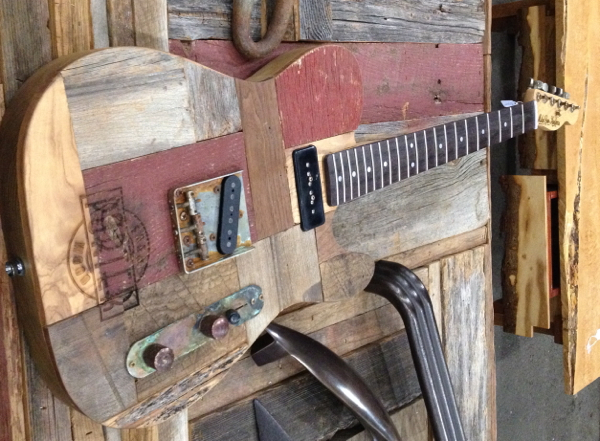 Creative projects come from inspiration. Even that caveman who invented the wheel was inspired by the rolling rock. I secretively believe everyone is creative. 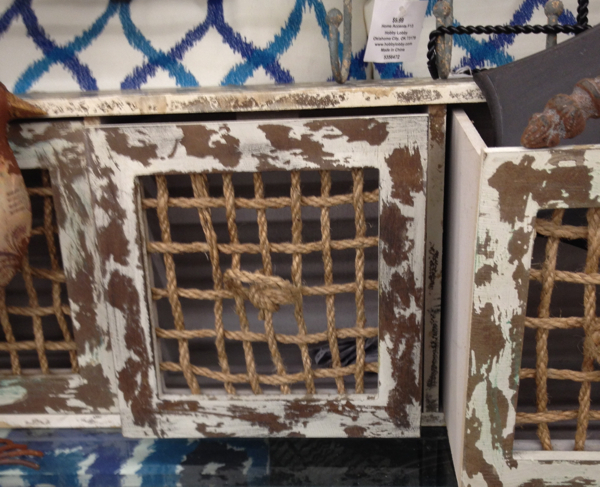 What inspiration do you find in this rustic bin? 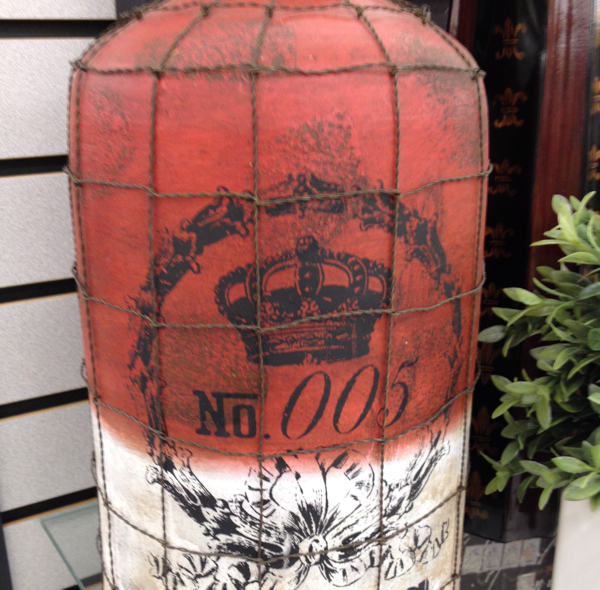 I love this box found at Hobby Lobby! 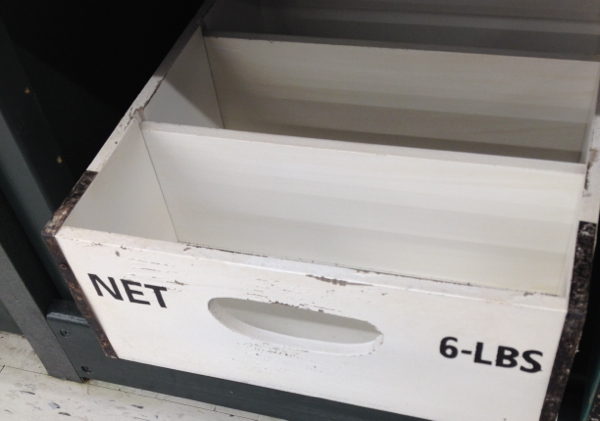 …my nickname is “Net” and I would love to lose 6 lbs!